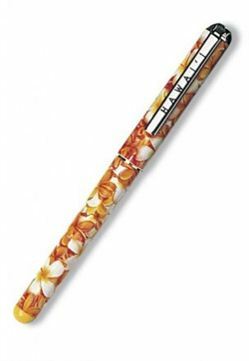 Our Plumerias Roller Gel Pen makes a great Hawaii souvenir or gift. It features a fine point with gel ink that writes smoothly across the page. This pen also features a Hawaiiana design on the barrel and cap with "Hawaii" printed on the clip. Coordinate this stylish pen with our Plumerias stationery for a great gift combination or stationery set.